Among the myrid of apps for note taking rise a few that are well worth mentioning for personal or professional note taking as well as creating worksheets with text boxes for students with dysgraphia or dyslexia to complete. iAnnotate app is one of those 4.5 out of 5 star apps that has a history of being well supported as well as well liked. 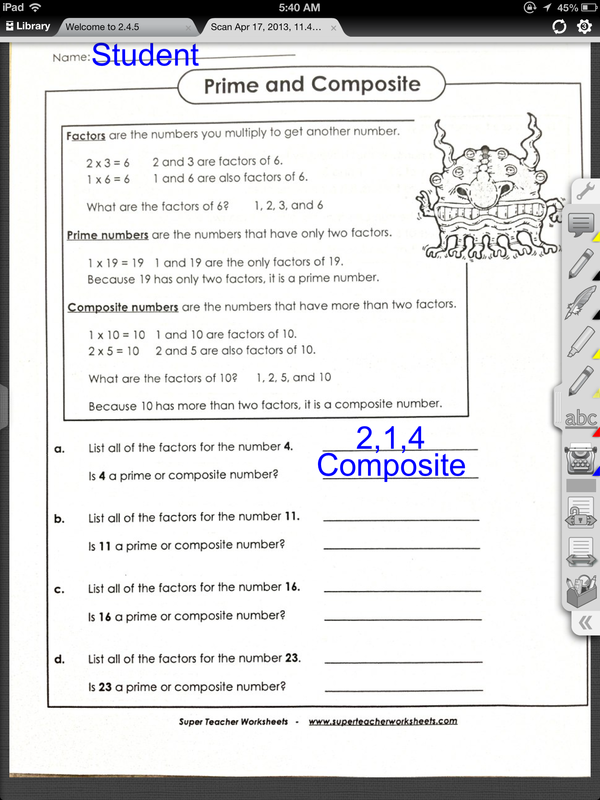 For Teacher Appreciation Week (May 6-10), iAnnotate is reduced to 4.99 (from 9.99), a good deal for this app. iAnnotate app for iPad provides many features which appears somewhat overwhelming initially, however customization of its tools can help reduce the visual overload with for the user. Along with annotation of PDF files, highlighting and numerous other writing/typing tools, iAnnotate provides file management within the app and ability to sync with many services (Dropbox, Google, Box, Windows SkyDrive). 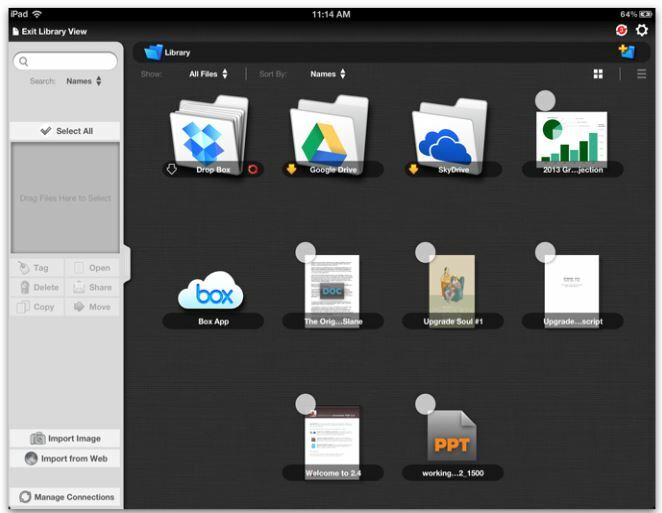 iAnnotate provides several documents to be open and available to toggle through using tabls noted at the top of the app screen. The tool bar on the right side of the screen can be customized with the users desired tools for ease of and simplified view . Although, iAnnotate is a bit more expensive than some of the note taking apps and can look somewhat overwhelming, it provides a method of organizing files and allows customization of its tools which is not typically provided in other free apps I have used. At a reduce price, this app may be worth the cost for you or as a method of compensation for the student with handwriting challenges! More information on iAnnotate can be found on the developers Branchfire website. An introductory iAnnotate app for Android is also available. is also available for Android. Do you have iAnnotate in your teaching or OT mTool kit? Share how you use it if you do! This entry was posted in Android, App Reviews, Apps for OT's, AT for Handwriting, Customizable app, Handwriting, iPad, Learning Disability, Mobile Device Use, Note Taking, Occupational Therapy, Writing and tagged App Review, Handwriting, iPad, occupational therapy, OT Apps, Writing. Bookmark the permalink.